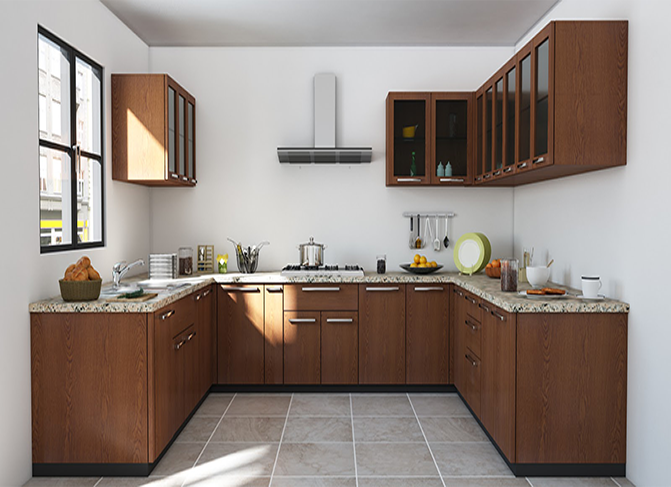 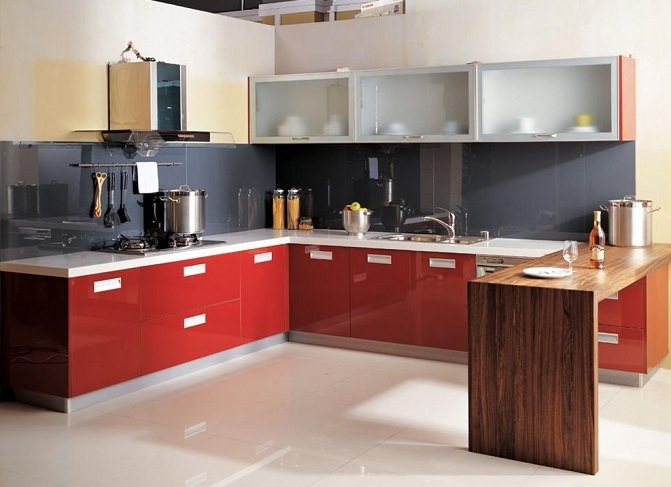 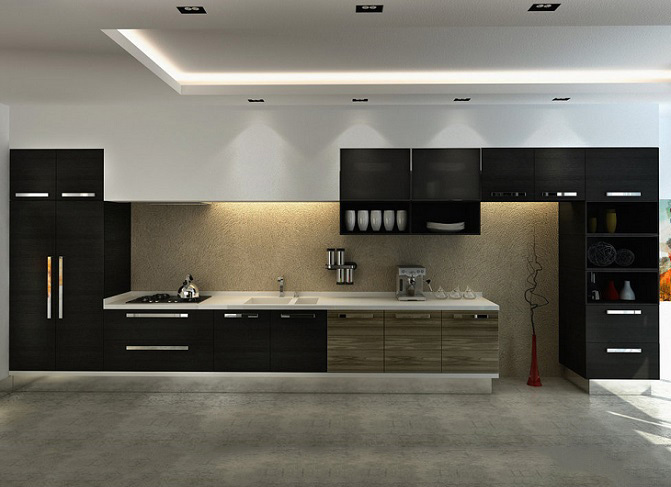 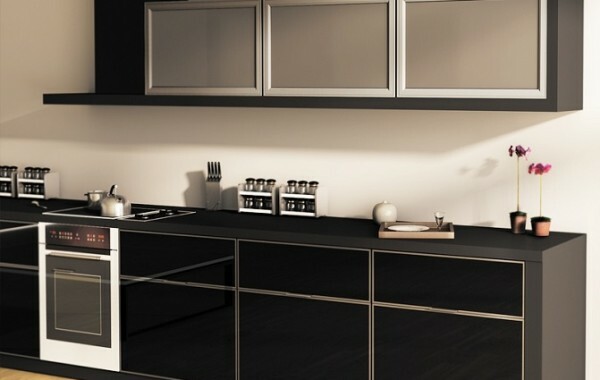 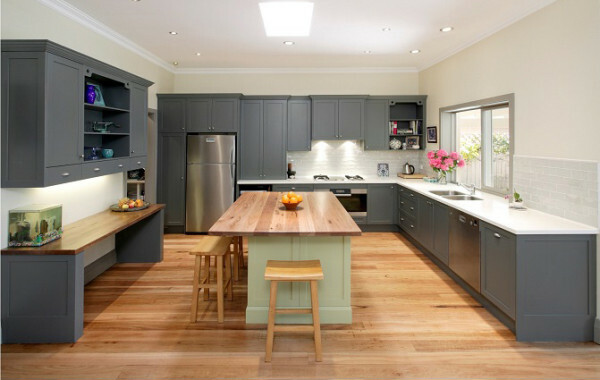 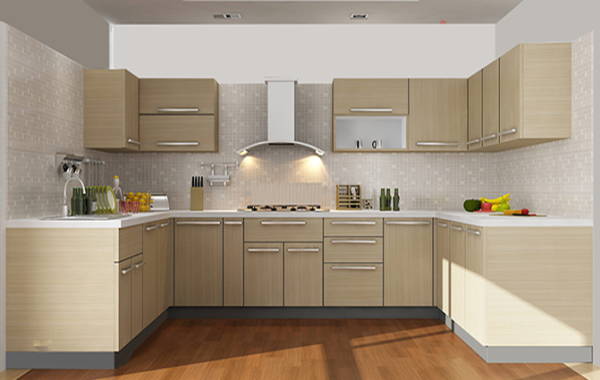 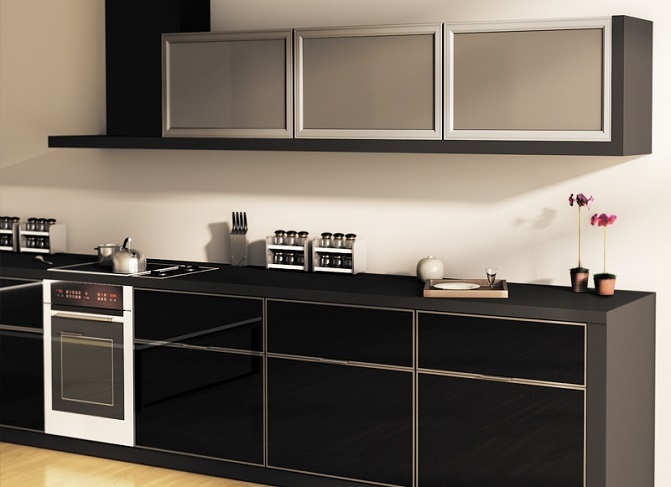 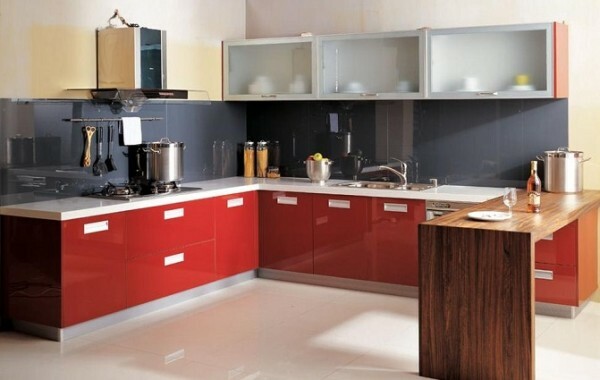 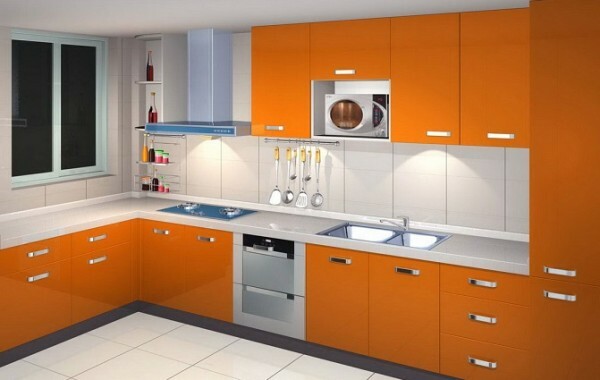 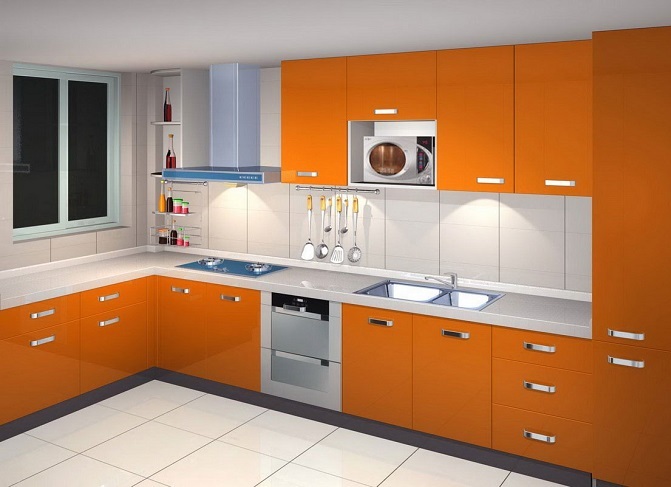 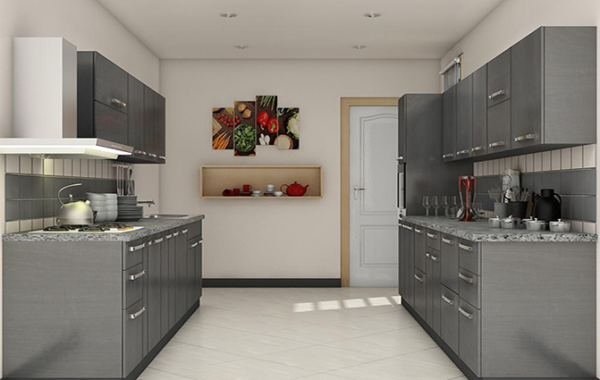 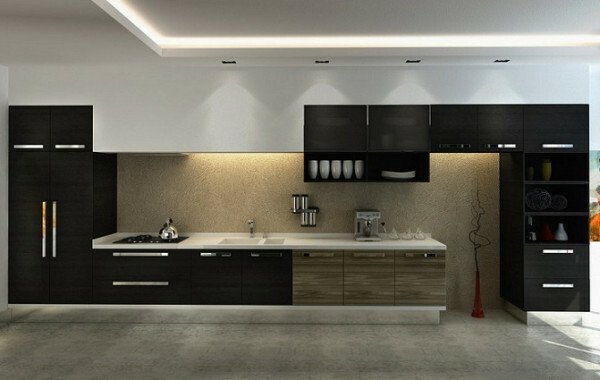 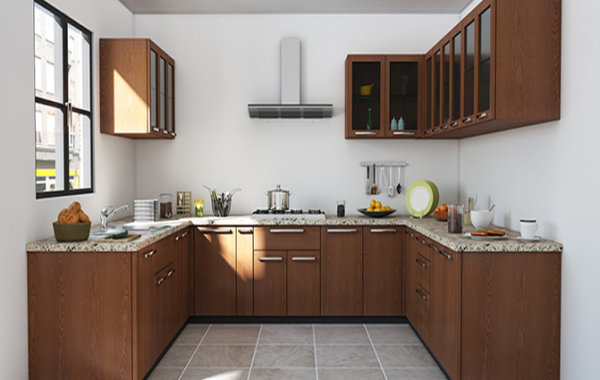 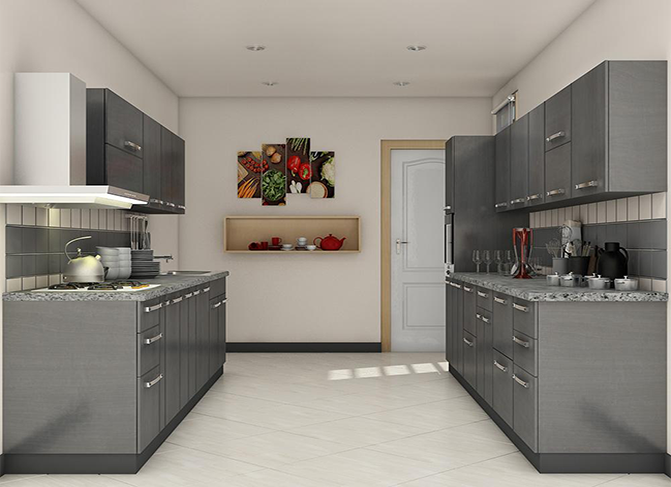 Top rated stock kitchen cabinets and custom kitchen cabinets for sale in Nigeria. 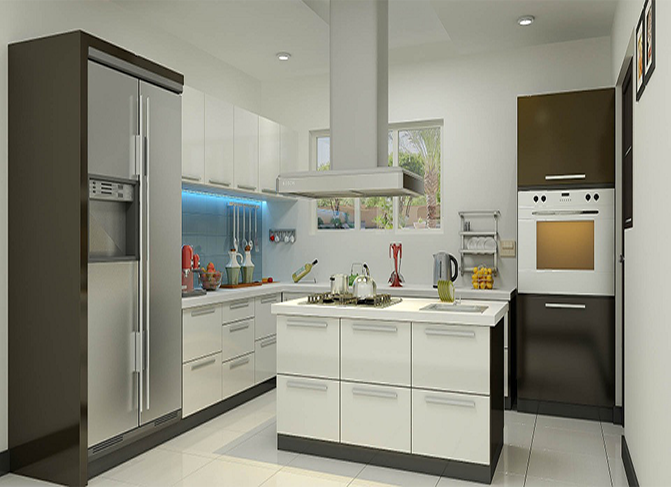 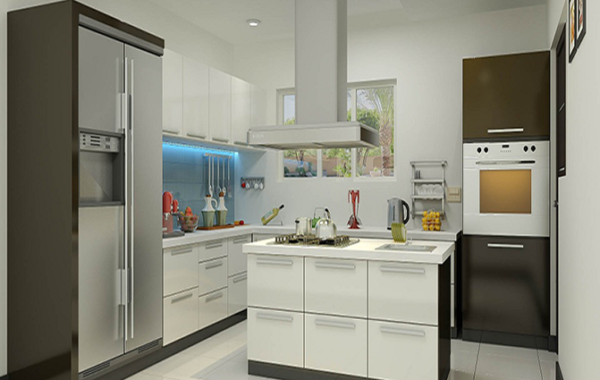 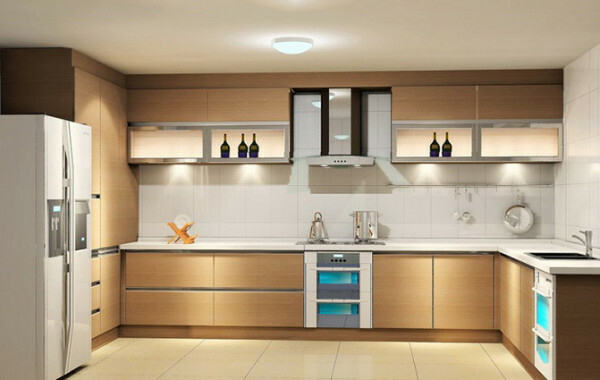 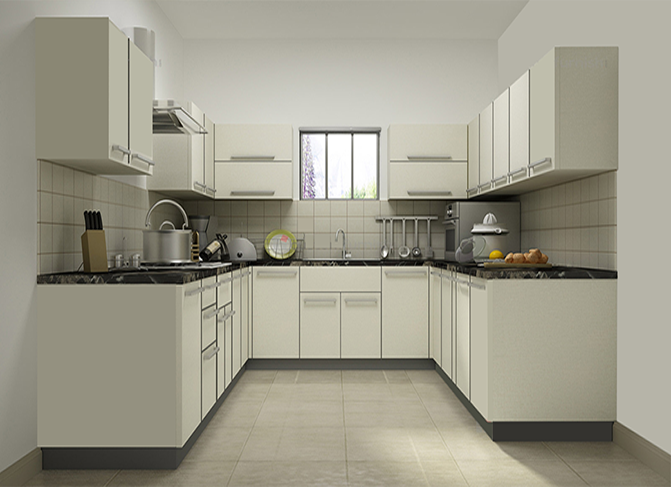 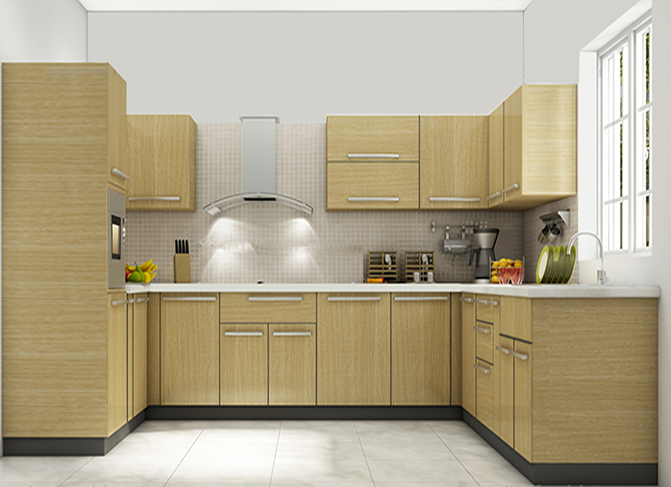 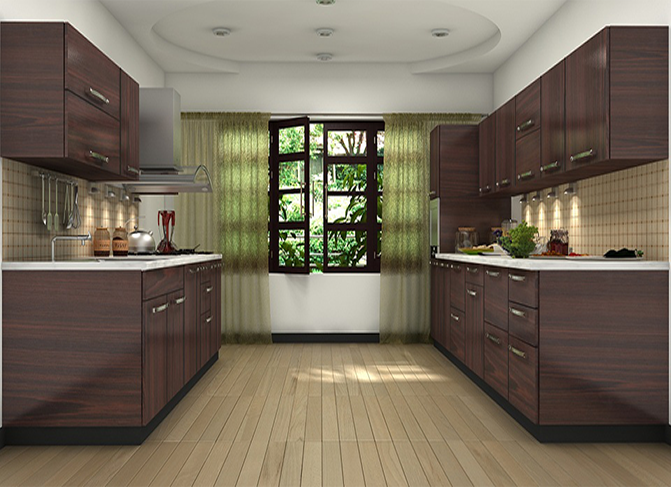 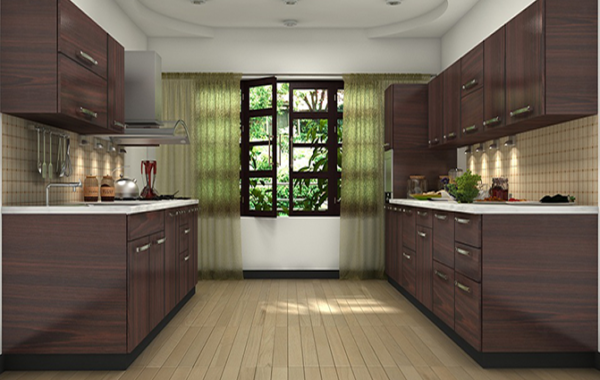 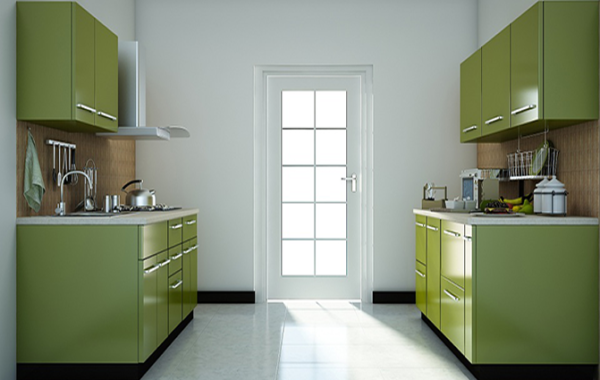 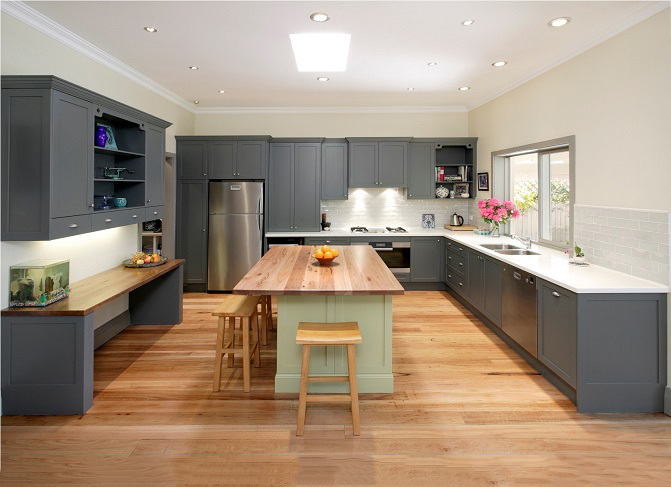 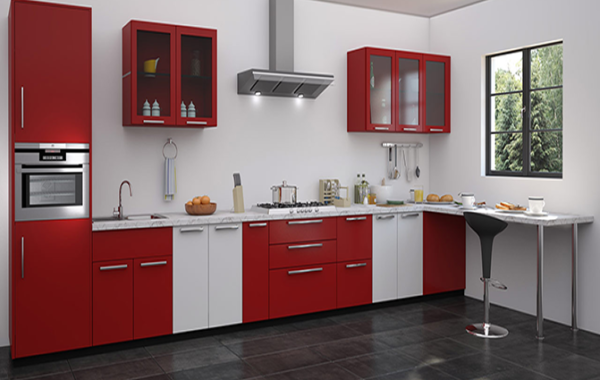 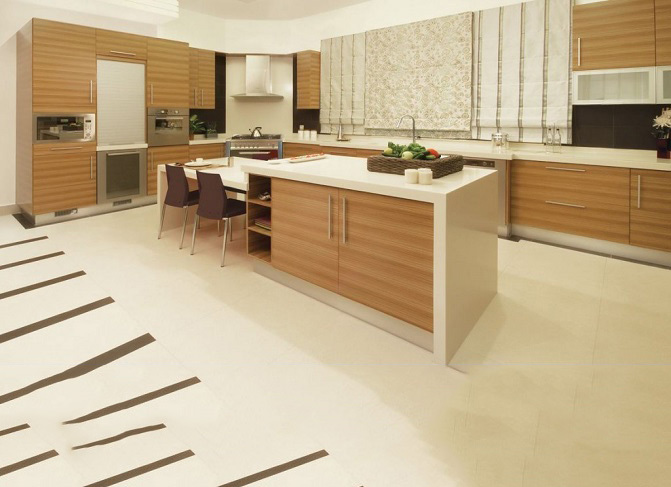 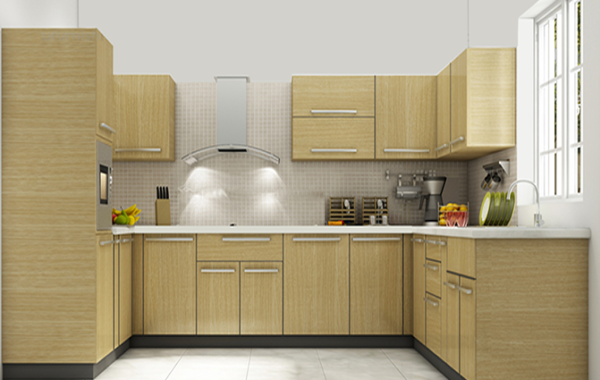 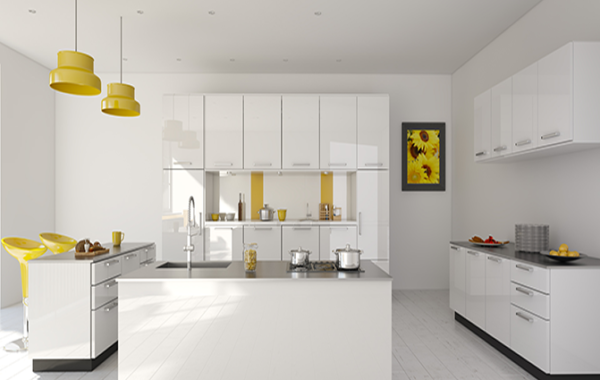 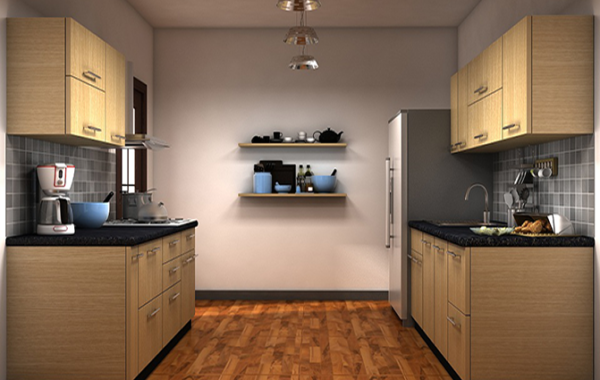 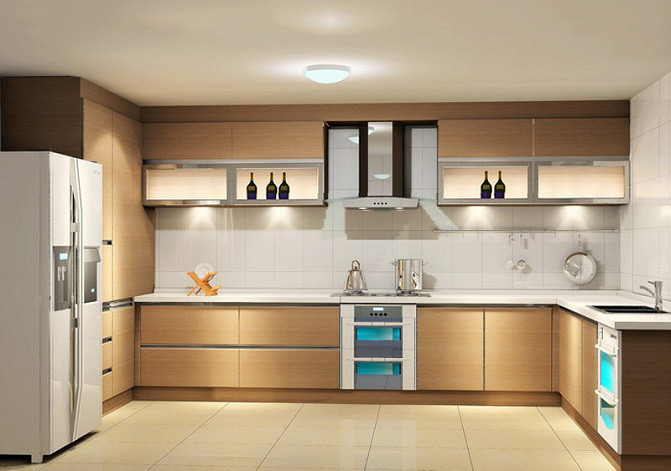 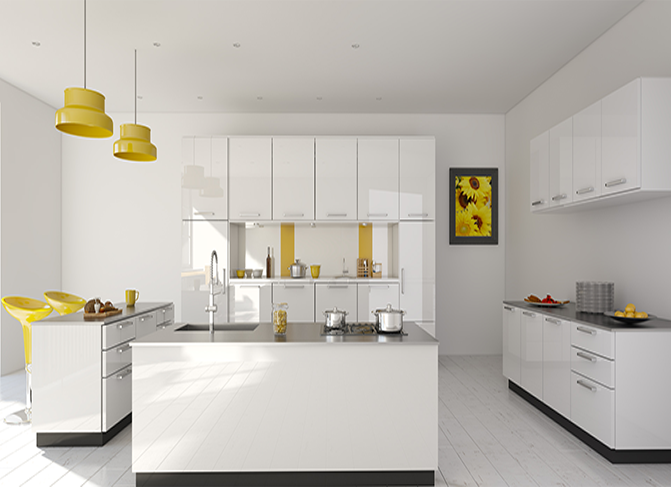 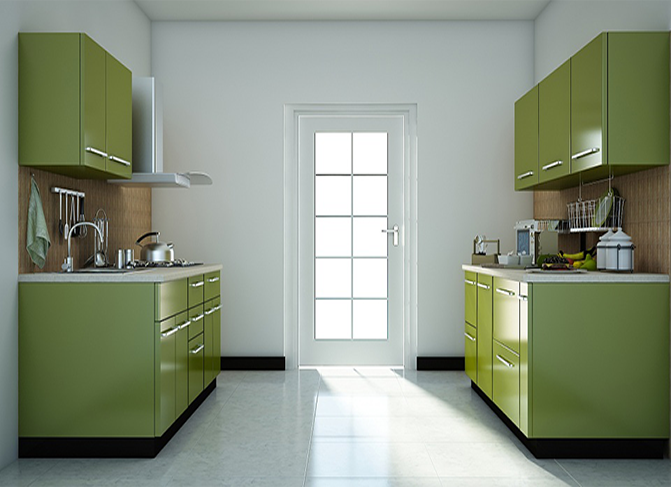 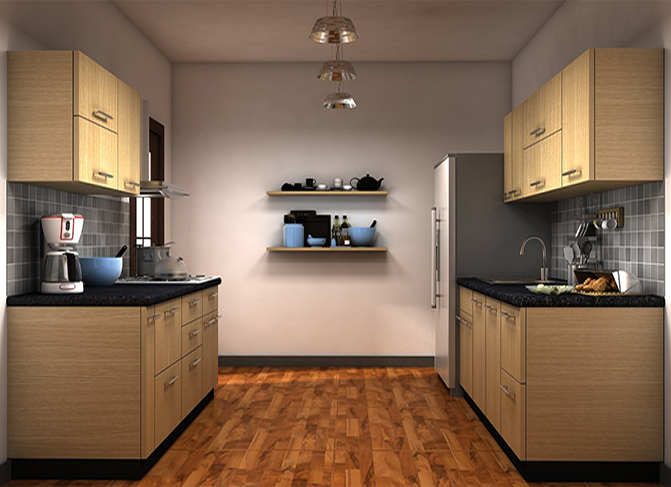 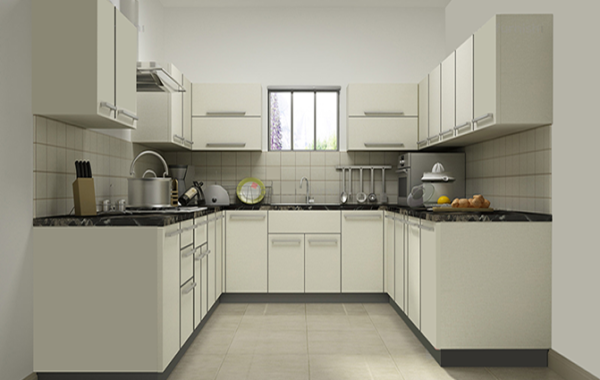 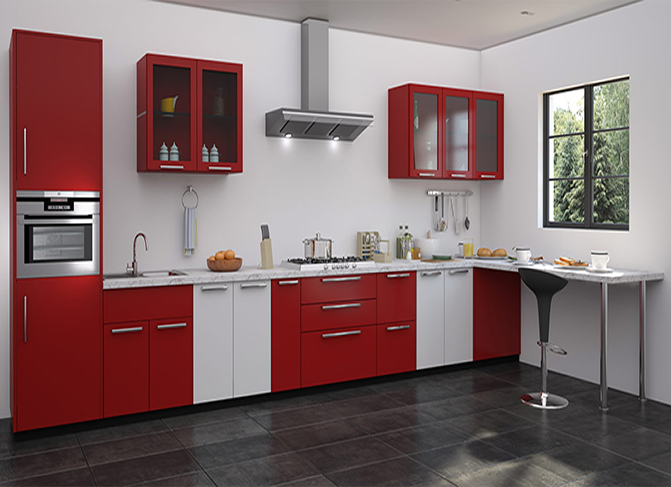 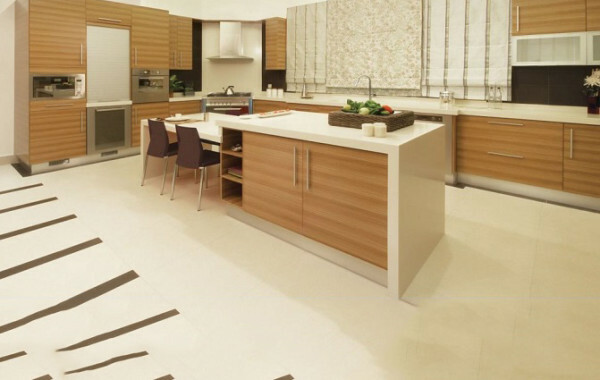 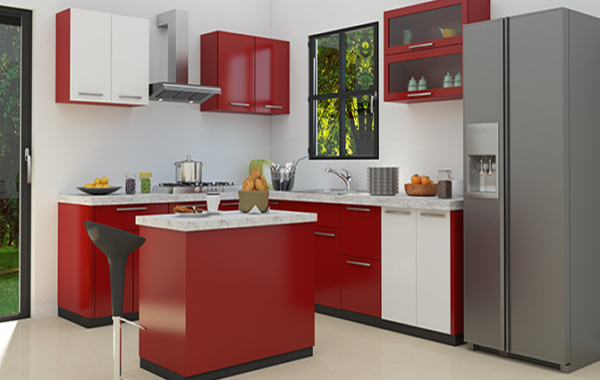 You should give your kitchen a new and captivating look with our designs. 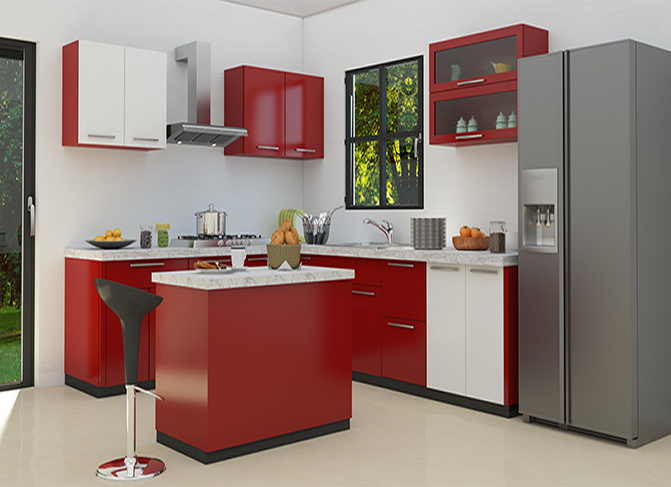 Hitech Design Furniture Limited is a mixed breed furniture manufacturing company. 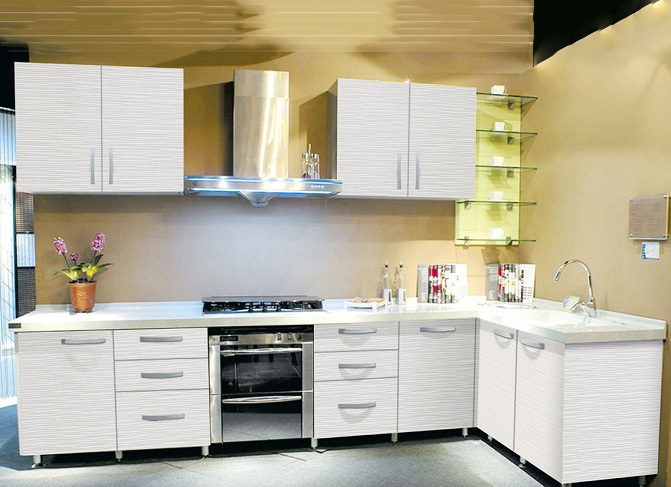 Furthermore, we have a combined team of local and international staffs. 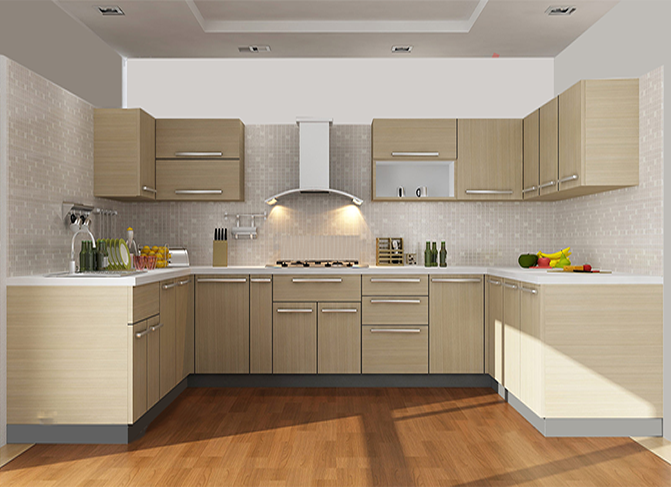 If you are looking for a good manufacturing company that offers Kitchen Cabinets for Sale in Nigeria, we are in no doubt your best option. 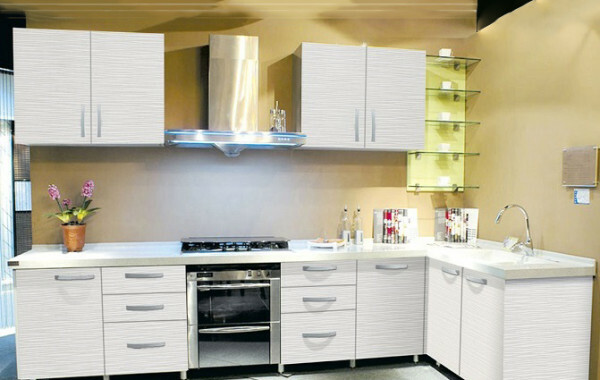 Hence, browse through our webpage for the designs of your interest.